Love, loss, and the memory of an otherworldly encounter haunt the days and nights of a Pennsylvania dairy farmer. Barely old enough to vote when he loses his parents in an accident and inherits the family farm, Jess Hazel struggles to find meaning in the life he has always loved. Unable to shake the memory of a strange light he has seen hovering on the mountain peak above his valley home, he embarks on a pilgrimage, a halting inner odyssey riddled with fits and false starts. 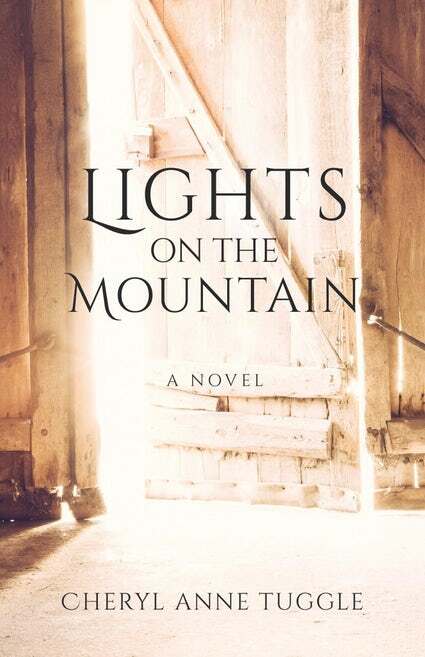 Like the creek which cuts through the Allegheny foothills of its Western Pennsylvania setting, hope runs through every chapter of this novel. The beauty of the story lies in the unlikely people Jess encounters along the way, transmitters of a grace which at first hounds, then quietly eludes. Through events both tragic and joyous, Jess is led on a journey of self-discovery through ancestral sin, unexpected love, loss, holiness, compassion, forgiveness and redemption.